Madaouela project. Photo by GoviEx. 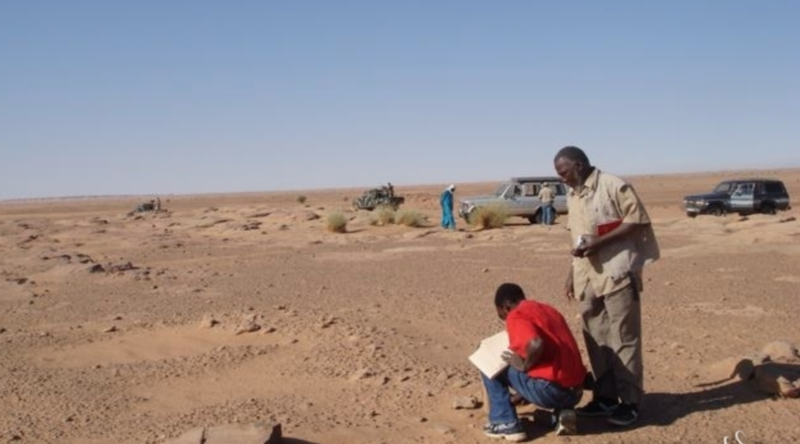 Niger’s Ministry of Mines issued a letter supporting the negotiations between Canada’s GoviEx Uranium (TSXV: GXU) and the country’s federal government regarding the Madaouela uranium project. Although final documents on their commercial understandings are yet to be signed, the Vancouver-based miner and country authorities have agreed that the Government of Niger will acquire a 10% working interest in the project, in addition to its 10% free carried interest provided under the 2006 mining code. To purchase the additional 10%, the Mahamadou Issoufou administration has elected to convert approximately $14.5 million in requested payments comprised of the final $7.8 million acquisition payment and settlement of previously challenged area taxes ($6.6 million) between GoviEx and the government related to the Madaouela project. According to GoviEx, following the finalization of this transaction, the company will be effectively debt-free and it will enjoy a tax abatement period up through to successful project financing for mine construction and project development. The proposed deals also consider that the Canadian firm’s existing mining permit, the Madaouela 1 Mining Permit, will be expanded to include previous mineral resources discovered in the nearby Agaliouk permit. This expansion will add a further 5.96 million pounds (Mlb) U3O8 in the measured and indicated categories. Madaouela’s resource has been estimated at 60.54 Mlb U3O8 in total probable mineral reserves and a predicted 21-year mine life. The 250-square-kilometre land package sits on the southeast side of the mining town of Arlit and was first discovered by the French Commissariat à l'Energie Atomique (CEA) in the 1960s. It was later explored by a series of different companies until GoviEx Niger Holdings acquired it in 2007.